Storage Facility for RV’s, Boats, Antique Cars, Planes. Pinellas County boat, RV, indoor, storage. Storage for your RV, antique car, motorhome, auto, etc. Boat and RV storage near Clearwater. Prevent weather damage and vandalism with our Secure, Inside Storage for RVs, Boats, Automobiles, Heavy Equipment, Containers, Trailers, etc. 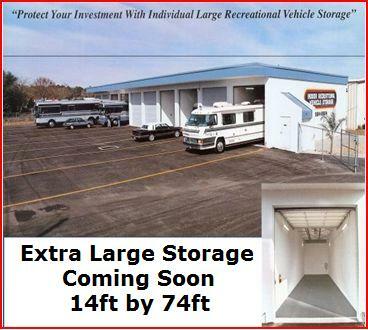 Pinellas county indoor rv storage. Call today for a Quote! Home of high-quality services and indoor storage for your treasured RV, Boat or Auto. As a family owned business, we care for your vehicle as if it were our own. Our clean and secure indoor storage maximizes the beauty and value of your vehicle. Located in Pinellas County. Largo indoor RV storage, close to Clearwater for RV storage. Copyright 2013 Teakwood Village. All rights reserved.